YOU DO THE DISHES. WE DO THE REST. A dishwasher is an appliance that we depend on a lot for cleaning our dishes. It is an appliance that is depended on a lot especially by those people who find it hard to keep washing dishes every now and then and consider washing dishes as one of the dirty and boring tasks around their house. Nevertheless, these dishwashers are bound to get damaged at any given time since they are put into a lot of use. Our company is one of the best dishwasher repair company in Plano since we offer the best repair services on dishwashers. Even though there are those times when we come across a little tough and complex dishwasher breakdown, our expertise in their repairs enables us to take care of such situations pretty easily. For more information about dishwasher repair and maintenance, check out our Home Appliance Repair FAQ and study more about dishwashers from there. 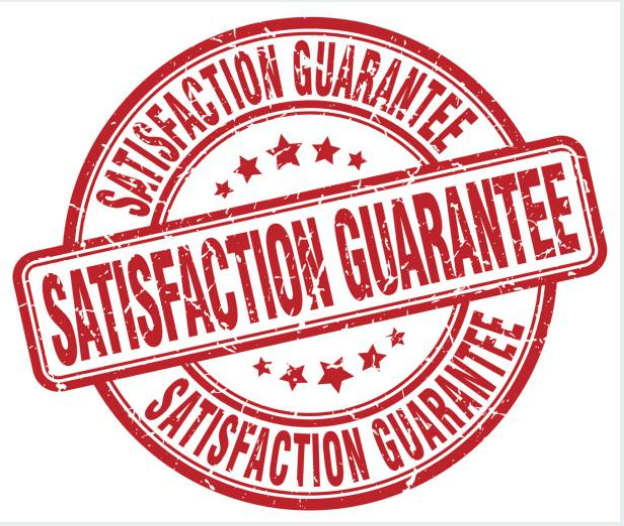 Also, you will find numerous questions that we have been receiving from our customers and all their answers. 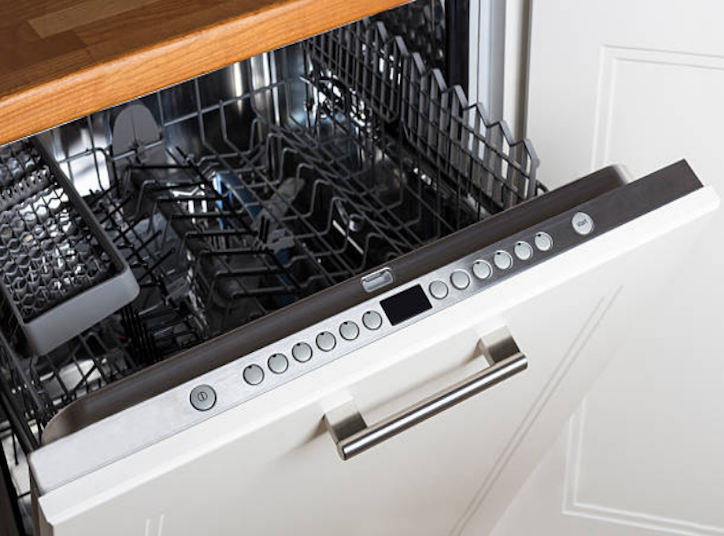 Although a dishwasher is bound to face numerous problems, it is certain that there are those problems that we have handled over and over for a long period of time. These problems include seals getting dirty, drains that block frequently, doors that are broken and arms that break regularly. Therefore, when you face any of the above problems of even suspect your dishwasher is not working properly; do not hesitate to give us a call. We are here to sort out all those kinds of problems. Additionally, there is also this other problem that a dishwasher faces; de-railed racks that are brought about when the racks are not carefully placed. However, you can prevent such kind of problems by ensuring that you do not overload your dishwasher with heavy dishes. They tend to bend the racks over time. Also, make sure that after you are done cleaning your dishes, you empty all the contents in it. A dishwasher can easily attract molds since it gets into contact with water regularly and it is the most suitable place that favors mold growth. However, to get rid of mold, make sure that you clean your dishwasher frequently with a cleaning agent. It helps prevent the growth of mold in your dishwasher. Also, it is important to clean allow your dishwasher to run without dishes at times so that it can clean out its system. ​Take care of the racks and tracks of your dishwasher. Ensure that whenever you want to clean your dishes, you do not overload it heavy pots, pans, and dishes. This is because they bend the racks over time and may lead to breakage. Also, make sure that after it completes every single cycle, you unload it. Leaving your dishes there may interfere with the wheels on the track making your dishwasher to malfunction after a short period of time. By taking care of your dishwasher, you will reduce the chances of unnecessary breakage and also increase its lifespan.